We are blessed to have Father Joseph Grima pastor of Blessed Frederic Ozanam join us at St Julia on November 8th, 15th, 22nd and 29th. 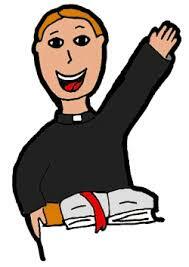 Father Joseph will be spending some time with our Grade 2 and Grade 7 students. Welcome Father Joseph! 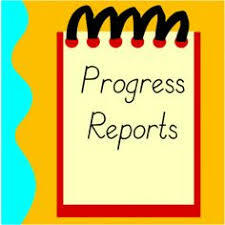 This is a reminder that Progress Reports will be going home with students on Tuesday November 21st, 2017. Also, parent interviews will be taking place on Thursday November 23rd and Friday November 24th. Please click on Parents and then Forms to download your interview time form. Check a box for your preferred day and time and return the form with ... Continue reading "Progress Reports/Parent Interviews/PA Day"
Please join us on Wednesday November 15th, 2017 for our next council meeting. 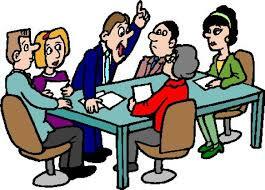 The meeting will take place in the school library and will begin at 7:00pm. All members of the St Julia Billiart parent community are welcome to attend.